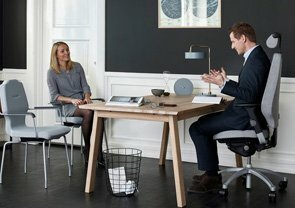 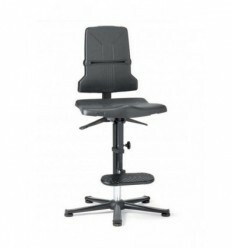 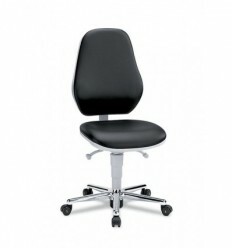 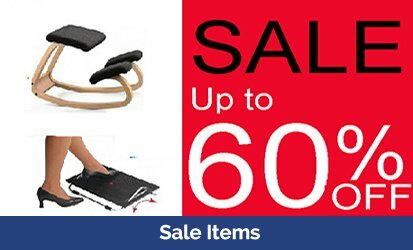 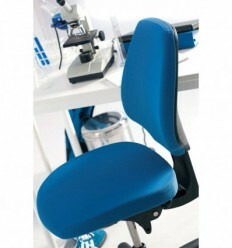 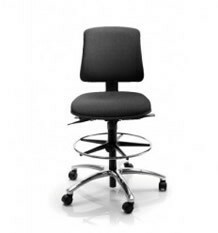 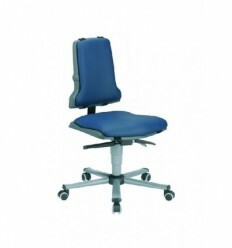 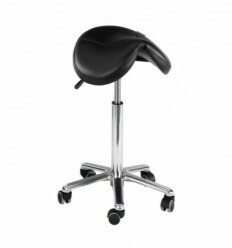 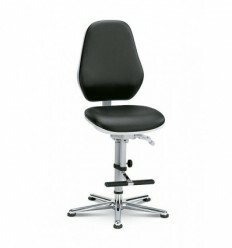 This superb ergonomic industrial chair can be adapted to suit all production environments.The ergonomic design of its back rest along with its anatomically designed seat contridutes greatly to user improved posture.Optional upholstery is available for user comfort.A good work chair with lumbar support to help you avoid back pain. 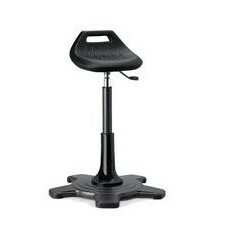 For those standing at work the K451 Perching Stool is an ideal standing rest helping to prevent back pain, leg and foot problems and varicose veins.The perching stool's swivel range of support column is 5° to the frontThe turning range of the seat is 22° to the left and right. 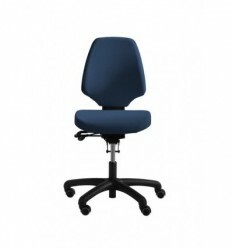 This stand up chair K452 allows those who stand at work to rest while they continue to work at a high bench. 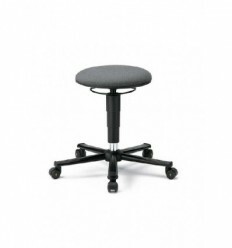 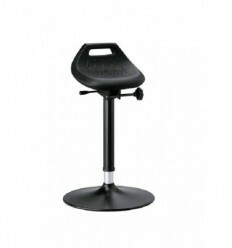 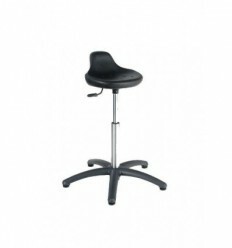 Ideal industrial seating for those standing for long periods.This standing stool provides a comfortable anatomical support, making standing work much easier.